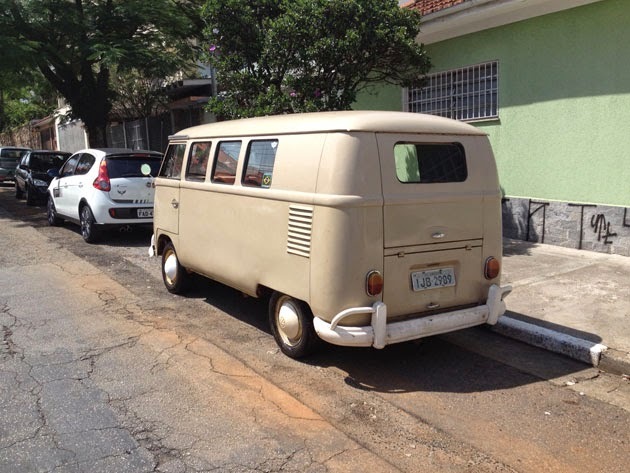 For Sale, Brazilian Bus 1961! 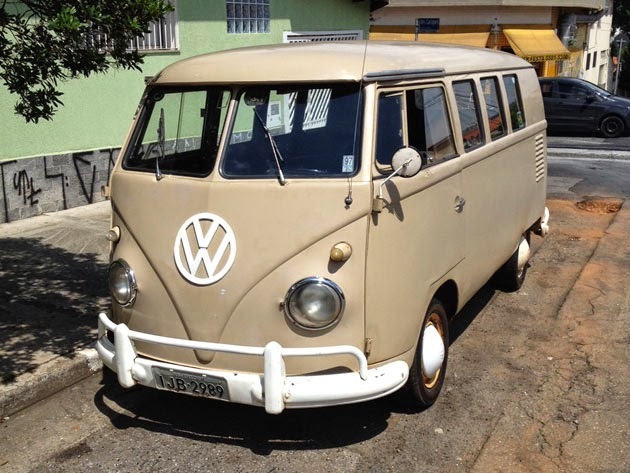 Buy Classic Volks – Here’s a classic Volkswagen T1 bus built in Brazil ready to go. 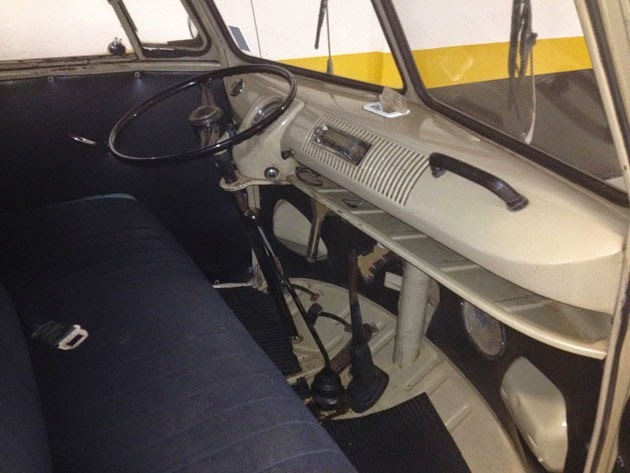 It’s a 1961 Kombi Bus in excellent condition comes in 11 window has repaint in 1999, powered by Motor 1600cc. 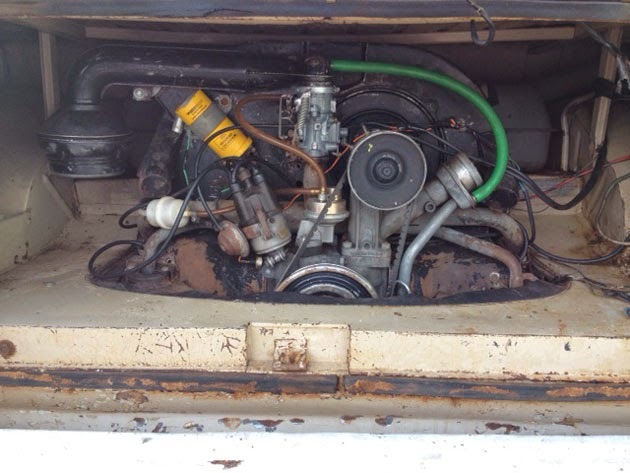 Solid old bus. 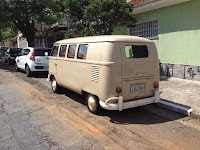 I selling my Brazilian bus 1961. 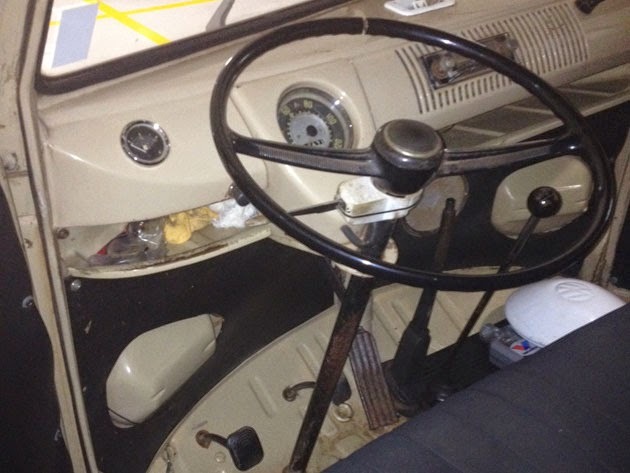 Vehicle in excellent condition. Original only repainting in 1999. 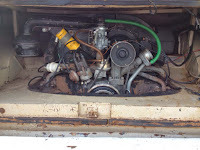 Motor 1600cc 12v. 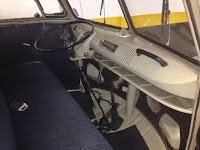 Sealed car, no accident or reform. This entry was posted in 1961, Brazil, Bus, Closed, Volkswagen and tagged Brazilian T1 Bus on March 4, 2015 by buyclass.